Writing a successful blog post can be tricky. And with so many blogs out there, it is important that your articles stand out from the competition. So what components make a successful blog post? In this article, we will look at the importance of originality and quality when writing a blog post. We will discuss how to use keywords to help your content rank in the search engines. And look at how to effectively format blog posts to enable your audience to quickly and easily scan-read your writing. Lastly, we will consider how to create engagement around each post you publish, and how to promote your content on and off site, to ensure it gets the reader numbers it deserves. 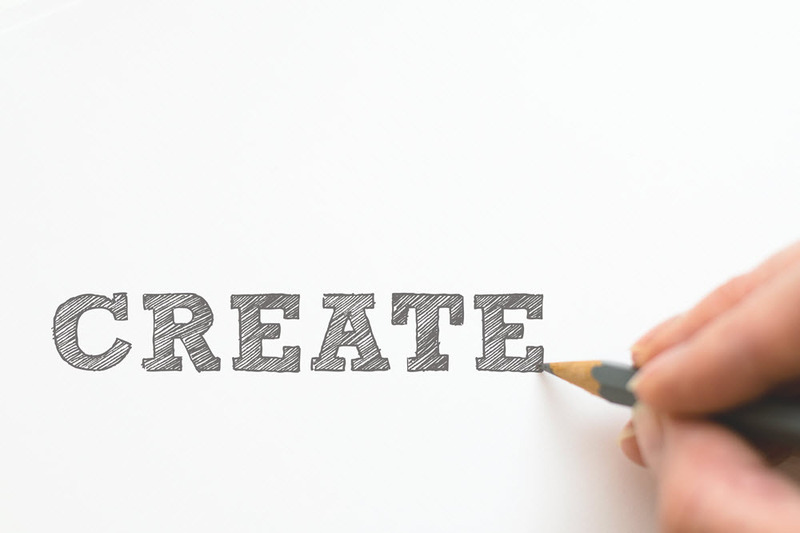 Creating original content is key to writing a successful blog post. Always write with your audience in mind, and try to create well written, unique content that will add value to their lives. You want to interest your readers, and encourage them to become fans of your site. 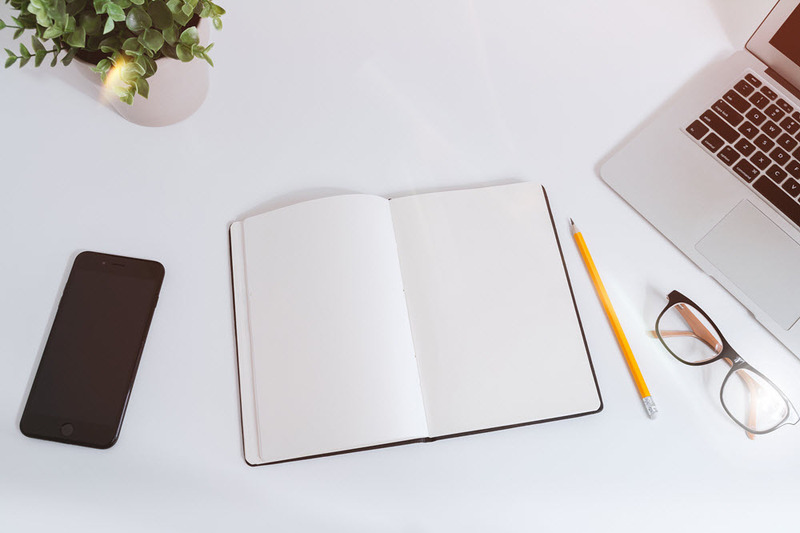 By writing fascinating articles, relevant to your niche, you will quickly build up a loyal following that return time and again to your site to read your content. If the topics you want to write about have already been covered to death, find a different angle to help your articles stand out from the crowd. Try fussing more than one topic together. Add recent facts and figures into a post. Or write a blog article in the form of a help guide, breaking down an issue step by step to enable your visitors to solve a problem. However, you choose to engage with your reader, do your research before writing. Make sure your content is informative and well written. Giving the readers an interesting and original experience should be your number one priority. Using keywords in your blog posts will help your content rank in the search engines for terms your target audience are searching for. Keywords can be researched using Google Keywords Planner. Make sure you choose keywords that are relevant to your WordPress website, not just keywords that have high numbers of searches. Otherwise, you will not attract the right type of visitors to your site. When you write a blog article, don’t just focus on repeatedly writing your keyword. It is much more important to produce an interesting and high-quality article that your visitors will engage with. In any case, your article topic and keyword should be closely connected. This should make including your keyword into your article a very easy and a natural process. Once you have decided on your articles content make sure the writing is top quality. Add an attention-grabbing headline to intrigue your audience. Keep sentences and paragraphs short to help visitors skim read your article. And always check that the spelling, grammar, and punctuation are correct. When writing, consider the tone of voice you use. This will depend on the subject of your blog. If you’re writing on serious or academic topics, then you will need to take a more informational or educational approach. However, if your subject matter is more lighthearted, then your writing should be too. 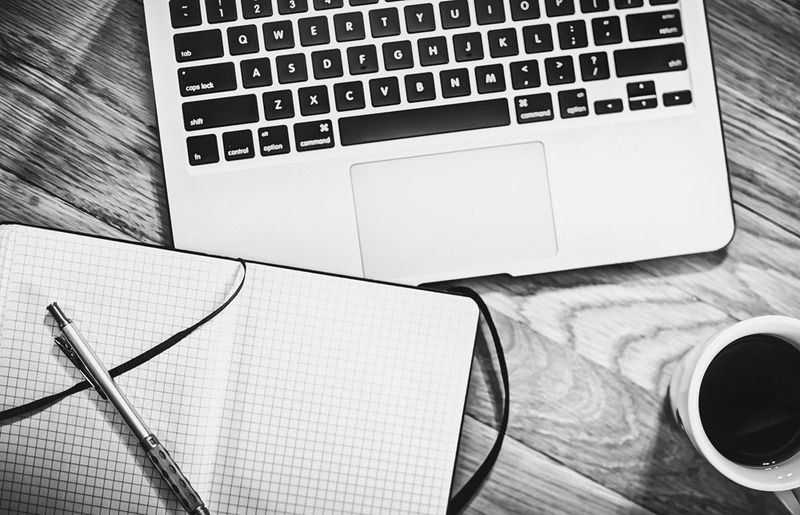 A strong and well written introduction is a vital component of a successful blog post. Your introduction needs to be short and to the point. Tell your readers exactly what your article is about, what they are going to learn, and how it will help them. Take your time when writing an introduction, as if your visitors don’t like what they see then they won’t read on. Formatting is very important when creating a successful blog post. Most readers never fully engage with a whole post, skim reading most if not all of it. Therefore your writing needs to reflect this type of reading. As already said, keep sentences and paragraphs short. Use a range of headings and subheadings throughout your text to break up the writing and help your audience immediately see what you are covering in an article. Format these headings as either H2 and H3 to help them stand out on the page. Images are also very useful for splitting up text. Use bright, eye-catching images that will make an impact. Make sure they are relevant to your article and will appeal to your target audience. Embedding other media into your posts, like video, can also be beneficial. Think carefully about which featured image you use. The featured image is the graphic that everyone will see before even opening the article. So it needs to be top quality, and interesting and enticing enough that it makes people decide to read the article. Before you publish your blog post in WordPress you should check that it is well optimized for the search engines. The are a number of effective SEO plugins that can help you with this task. Yoast SEO is the most popular and easy to use plugin currently available. This free solution will check your content’s readability and keyword usage, and enable you to quickly add metadata to your posts. It will then provide recommendations to help you improve your blog post’s optimization for the search engines. A successful blog post should encourage engagement on your site. So what can you add to your articles to help increase engagement levels? To encourage users to stay on your site, link to other articles you have written. Throughout your blog post, as subjects come up that you have already written about, link to these articles. Reader’s will then be more likely to click through to these articles, increasing their time and interaction on your site. Once visitors have finished reading your article, tell them what to do next with a call-to-action. At the bottom of your blog posts, tell your audience what to read next, with a link to the page. Add a button to persuade visitors to click through to some specific content of your choice. Or ask them a question. This will encourage people to write responses in the comments which can quickly turn into lively discussions. Under each blog article, WordPress displays a default comments section. When reader’s comment, make sure you reply as this will help create a thriving and interactive community. Upgrading your comments section is an effective way to increase engagement. 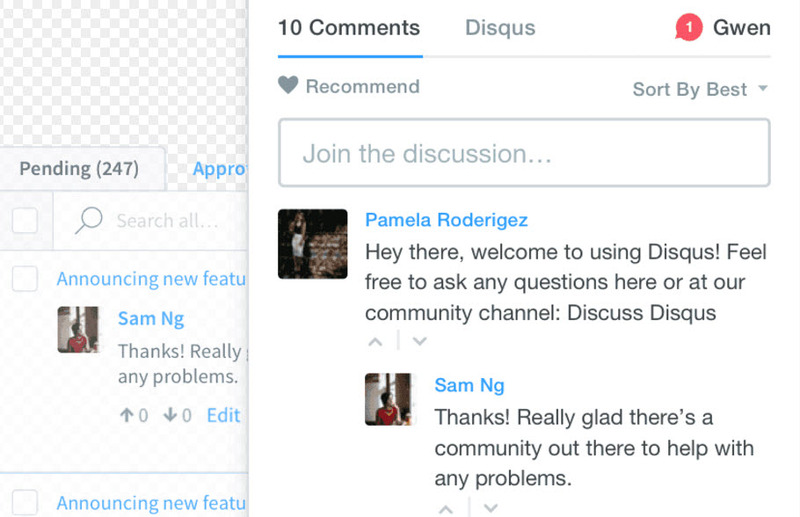 Disqus is a third party comments system that will take on the hosting and management of your comments. Features include customization of design, real-time discussions, sign-in options using Google and other social media channels and lots more. However good your content is, you still need to ‘get it out there’. To do so, you need to dedicate time to promoting it. When you publish new content, always promote it on your site. Share it as news in a hello bar or pop-up. Give each new post a featured position on your homepage. And add a widget to your sidebar showing recent posts. Recent Posts Widget with Thumbnails is a lightweight, simple and effective WordPress plugin. This free solution enables you to add a recent posts widget to your sidebars, displaying thumbnails of each article’s featured image. Using this plugin is an easy way to promote new content, and keep visitors on your site for longer. Off-site promotion is also extremely important. Each time you publish a new post, share it on social media and send it to your email list. This ensures your audience is kept up to date with newly published content, and encourages them to return regularly to your site to read it. Adding social media share buttons to each page and post is also a good idea. Visible social share buttons will remind your readers to share your content on their social accounts. Social Pug has developed stylish social share buttons that can be used to share content on a selection of major social media networks. To find out how successful your blog posts are, always monitor your site’s analytics. Use Google Analytics to learn which posts have drawn the biggest audience, had the most shares, and generated the most conversions. Once you understand which articles your audience best responds to, you will then know what direction your content should be heading in. Nice article for beginners in blogging. It helped me lot.